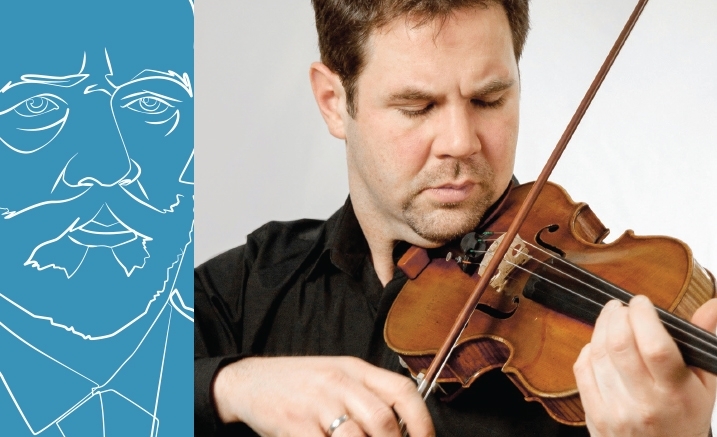 Sydney Symphony Orchestra concertmaster Andrew Haveron performs Tchaikovsky’s masterful Violin Concerto alongside Mozart’s Jupiter Symphony. Laureate of the Paganini Competition and former first violin of the famed Brodsky Quartet, Sydney Symphony concertmaster Andrew Haveron is one of the most accomplished and sought after violinists on the planet. A masterpiece even among Tchaikovsky’s masterpieces, the Violin Concerto in D is the ideal vehicle for a violinist so utterly at home in Romantic repertoire. Offering both pyrotechnic virtuosity and melting beauty, don’t miss this intimate and fiery journey into the Russian soul.